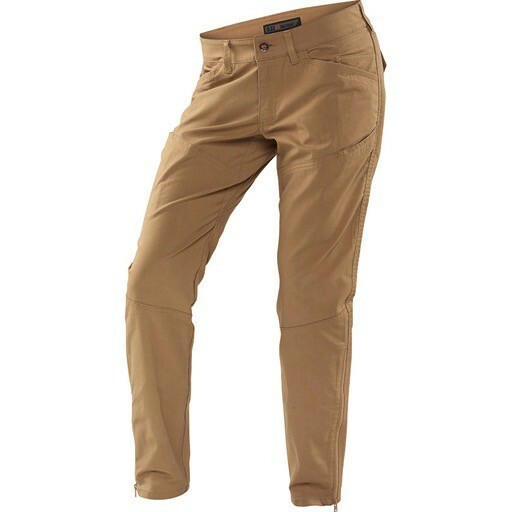 The 5.11 Wyldcat pant builds off the success of the women’s Raven Range pant. The Wyldcat is CCW ready with a back yoke pocket that is sized for magazines. There’s a thigh utility pocket that can also fit a phone. The double knee construction provides extra durability while the microsand finish is soft to the touch.